Lasers can be selected based on a variety of criteria. Among others, higher performance for the money is also an important factor. Between an expensive laser with 100% performance and a laser with competitive price and 80-90% performance, I would choose the latter, because the remaining 10-20% can be supplemented by the clinician’s experience and efforts. Becoming a private practitioner, I purchased lasers which were satisfactory during my service at the previous hospital. I still use them with satisfaction for various symptoms and indications, but a monotherapy is almost rare. It seems that a combination therapy is beneficial, compared to a monotherapy, in that it can lower the energy strength and achieves better outcomes in terms of patient satisfaction and effectiveness. Q-switched Nd:YAG laser is commonly used for patients with melasma. SPECTRA VRM III is particularly beneficial because of its stable output and outcomes. With SPECTRA VRM III, the energy output, which is especially important in lasers, is still consistent even after 100,000 to 200,000 shots. The device itself also appears to have a sturdy hardware. SPECTRA VRM III is a useful tool for patients with freckles and melisma(chloasmata), although it takes some time to improve melasma, requiring sufficient explanation to patients. Care should also be taken for the risk of side effects such as hypopigmentation. Customer service is not as satisfactory as expected, although it is my understanding that everybody has some degree of dissatisfaction about the customer services of laser devices. Considering that one laser unit is as costly as a luxury car, the customer service of a laser device markedly falls short of that for a luxury car of the same price. In terms of the software, it has a room for development in the interface. 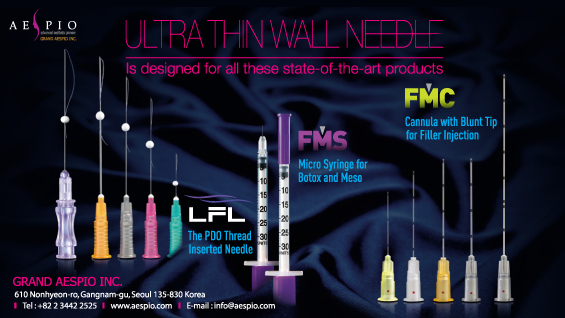 IPL is one of the most widely used devices; R2PL (AHWON MEDI INSTRUMENT) among them is satisfactory in terms of both the price and performance. Patients also express high satisfaction. A variety of wavelength, cut-off filter, satisfactory outcomes and hospitable customer service are advantages of this device. The rotational type cut-off filter particularly saves the effort to remove and insert the filter. However, this rotational filter makes the handpiece rather large and heavy, and temperature tends to increase rapidly during the procedure due to the slightly week cooling system. Thus, hair removal takes somewhat longer time than other devices. Another advantage of R2PL is that the basic parameter offered by the manufacturer is stabilized that the default value can be used for procedures. However, the established parameter should be reduced by about 2J when treating melasma. Especially, it is better to irradiate a slightly longer wavelength at the second shot that at the first one. 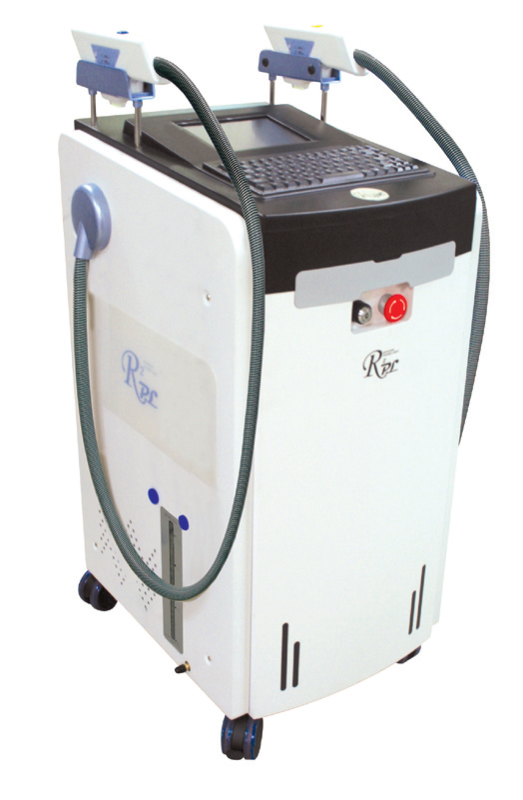 Mixto Evolution, manufactured by Lasering S.r.l in Italy, is a CO2 fractional laser. From the past experiences of using various CO2 fractional lasers, a laser may be evaluated by how small the beam spot size and how precise the irradiation is. Mixto Evolution has two mode of spot size (300nm and 180nm), enabling a variety of application. Short downtime is also another advantage. When using the two beam spot sizes, energy value per size should be confirmed carefully, because high energy may leave a burn at 180nm. Disadvantages of Mixto Evolution are relatively higher price and slightly slow speed compared to other CO2 lasers. Moreover, because the beam is only in rectangular shape, the irradiation may be awkward at sites requiring linear, circular or triangular beam shape. Also, I personally hope that they improved the interface a little.